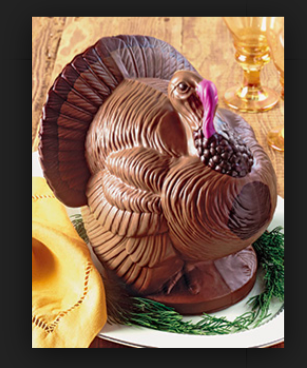 I realize it is only September, but now is the time to order your Thanksgiving supplies, Christmas cards and your children’s Holiday Outfits. All take a minimum of 5 weeks (actually more like 8 for the cards), so you need to make some decisions and check this yearly “to do” off your list. We have place cards, crackers and chocolate turkeys for your Thanksgiving table in stock. If you need us to order you any Surprise Balls, we need to know now so you are sure to get them for the big day. Here are some ideas for holiday outfits from Baroni and Anichini of Italy. 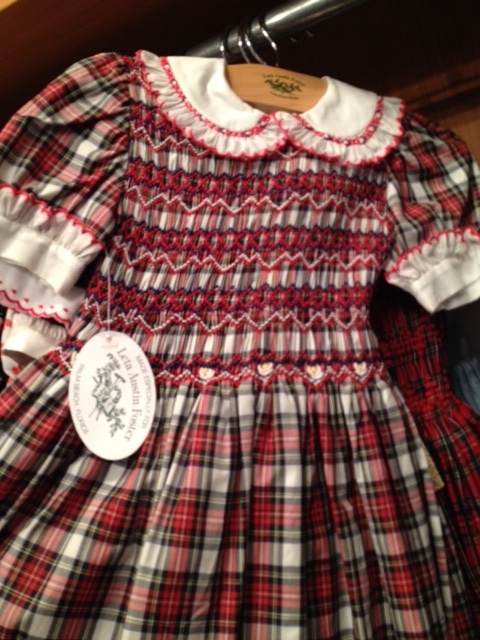 This beautifully smocked and embroidered dress can be made in any size from 6 months to 12 years. 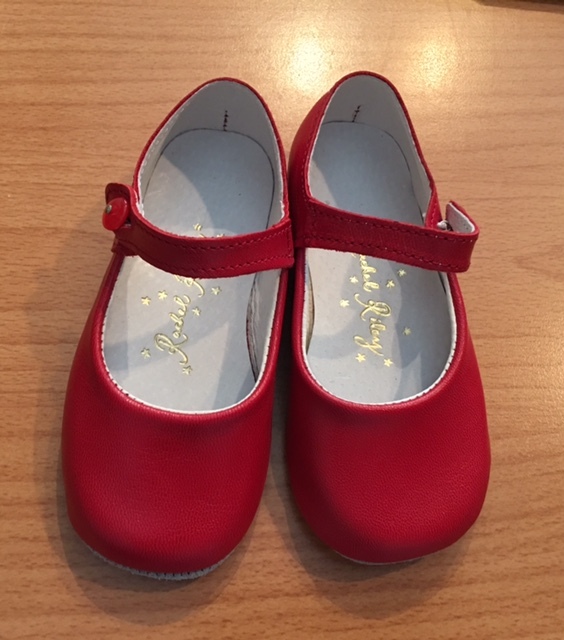 Ours is red silk, but you can order this style is several other colors of silk as well as cotton or wool. E-mail us for all fabric choices. 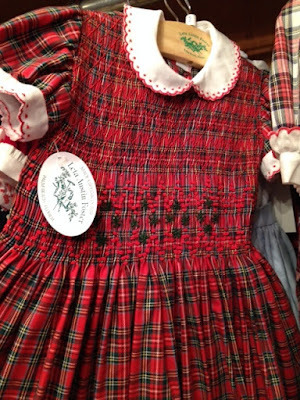 Cotton Tartan plaid dress can be made in several other plaids as well as silk, solid cotton or wool. You may choose from many color combinations to make this the perfect holiday dress. 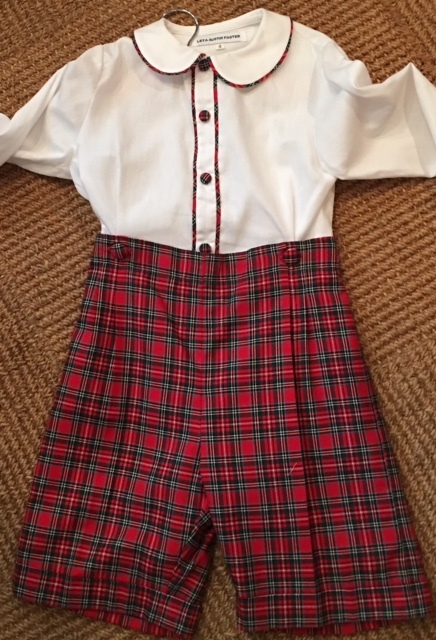 For brother, we can order this little set with velvet, Tartan, silk or flannel (wool or cotton) pants or shorts. The shirt is attached by buttons so that it stays tucked-in despite the obligatory rough-housing. 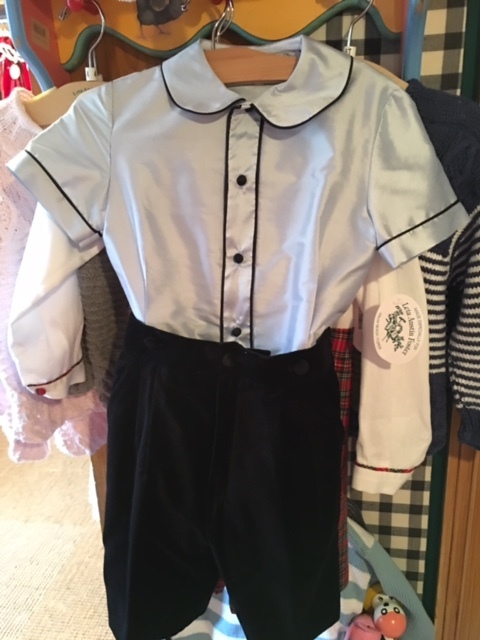 The shirt can be cotton or silk and it will be accented with the fabric that the bottoms are made of. Sleeves can be long or short. 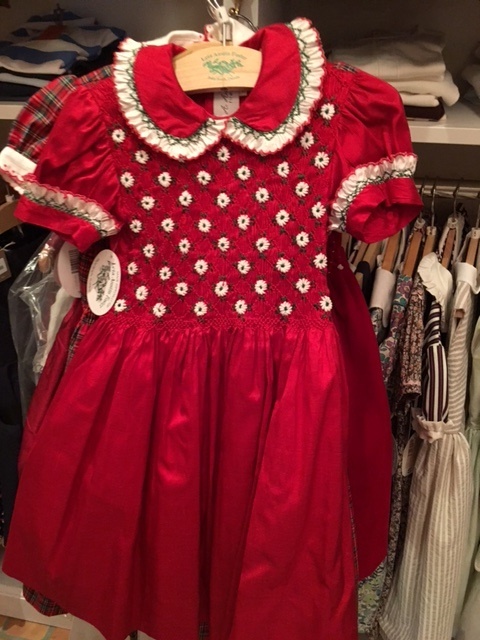 Baroni's apple green silk is always popular for a Florida Christmas and this dress can be made in several other silk colors (red or dark green, for example) and is very popular made up in red velvet as shown in picture below. 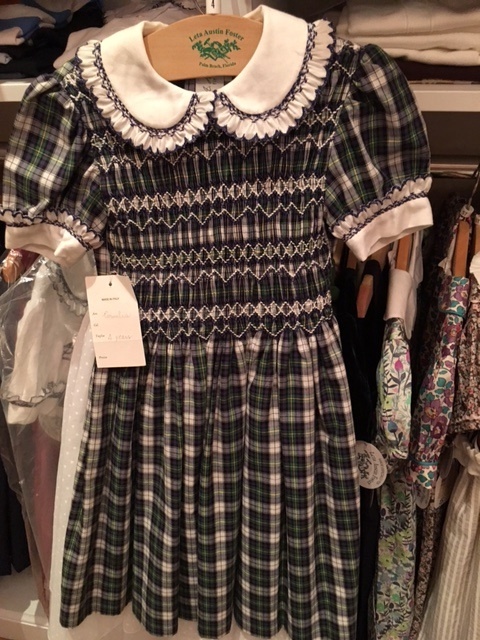 Creamy silk collar and cuffs are the perfect addition to this cheery frock. Another style of dress that is one of our favorites is shown here in Red Stewart Tartan cotton flannel from Baroni. The collar and cuffs are piquet cotton with scalloped and embroidered edges. 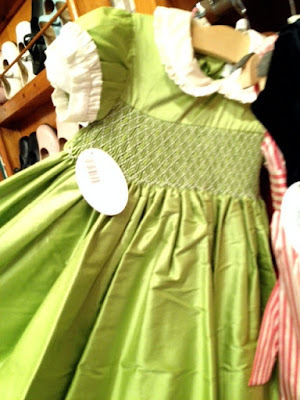 The bodice is smocked in two colors, red and green, for an added festive touch. 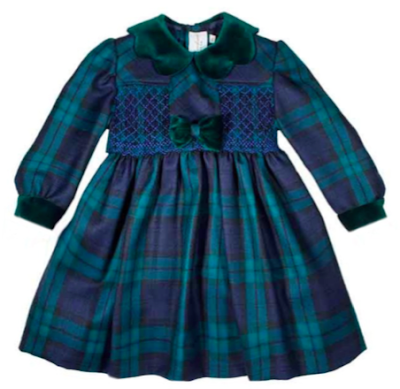 The style can be ordered in other plaids, solid velvets, cottons and wools. Anichini's plaid dress is also smocked and has a ruffle and embroidered collar. This one is in lightweight cotton, but can be made in wool plaid as well as velvet and flannel solids. Long sleeves are an option as well. 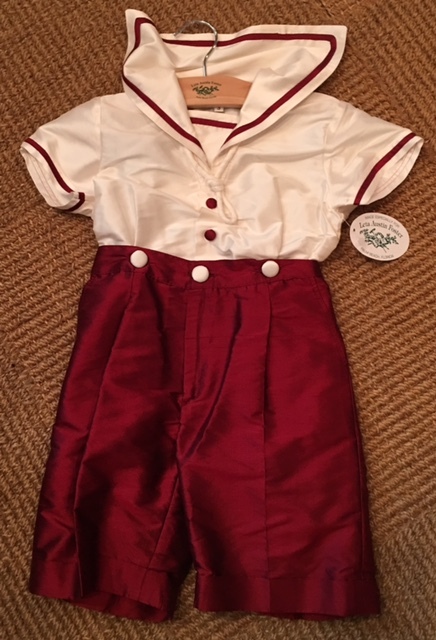 A great romper, appropriate for boy or girl, can be made to match the dresses and pants shown above. 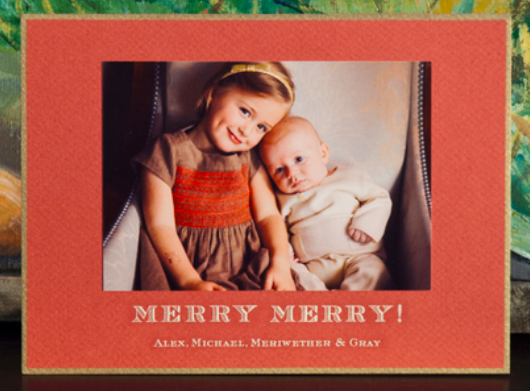 If you are aiming for a familty photo shoot for your Christmas cards, then this is the place to order matching outfits for the whole brood. Again, many fabrics available. So simple and so classic ! Here is the long sleeved version of the outfit I showed you previously. 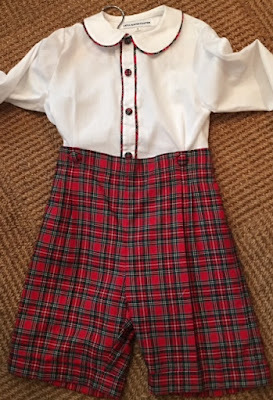 This one has Tartan Plaid bottoms and trim on the shirt. If you prefer a classic sailor look, then this silk set is perfect for you. 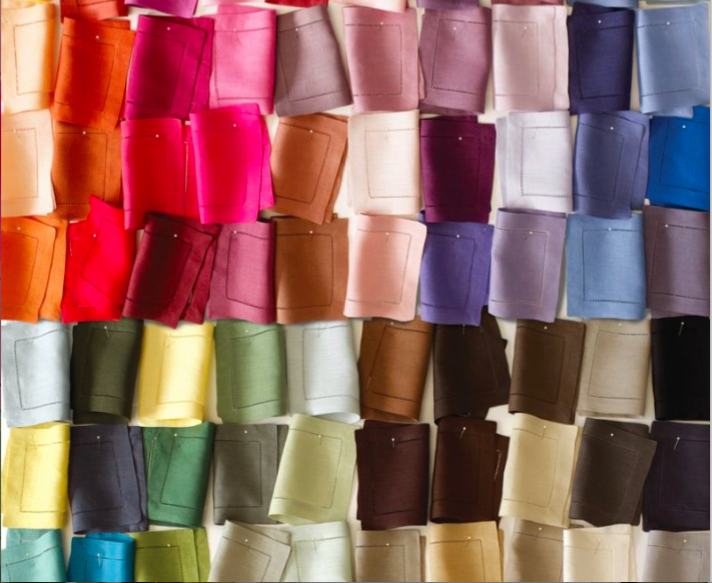 Other silk colors can be substituted and if silk is not your thing, then we can make it in cotton flannel or wool, solid color or plaid with a cotton or linen sailor shirt. 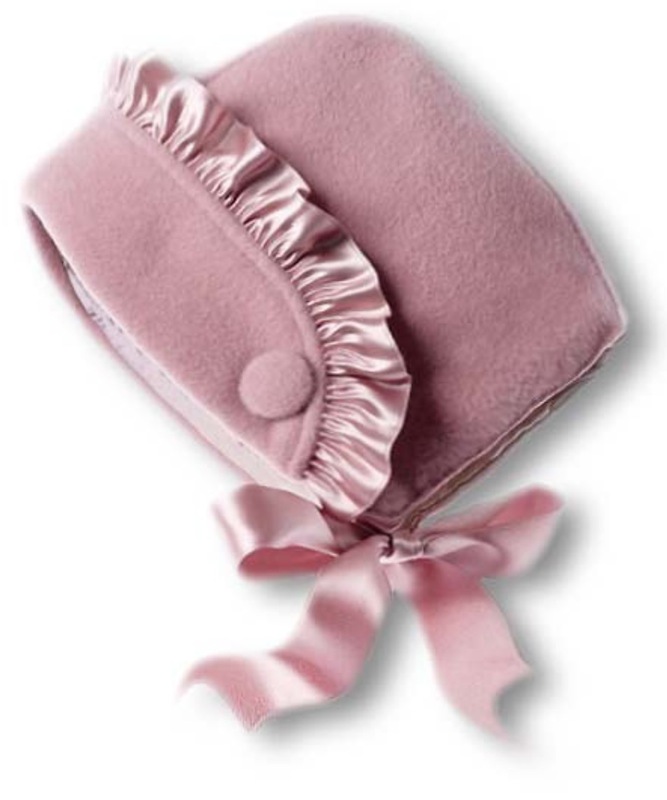 This brand new style from Anichini sports a scalloped velvet collar, bow and cuffs. If you would prefer short sleeves, we can make it that way. Also available in other plaids and solid colors. 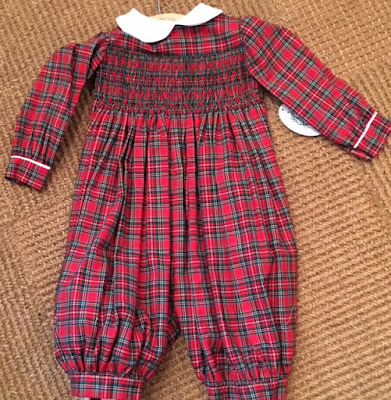 As explained, any of these styles above can be made in tartan plaid (Black Watch, Red or White Stewart and Tartan 5) in wool or cotton flannel, or cotton velvet, silk, solid colored challis or wool. 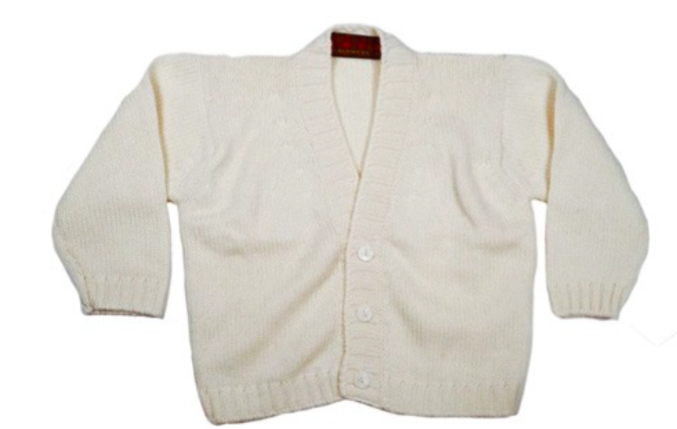 Don’t forget to add a cashmere sweater and cute little shoes to complete the outfit. The cashmere sweater comes in about 40 colors, so let me know if you would like to see the choices. 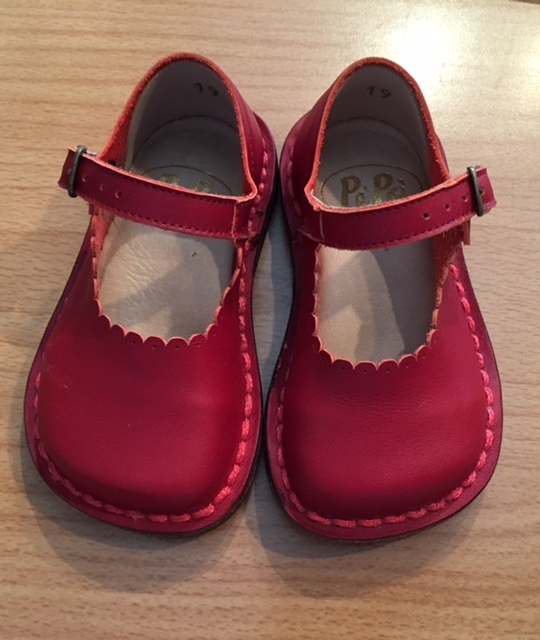 Again, as with the outfits, these are made to order, so allow about 5 weeks minimum. 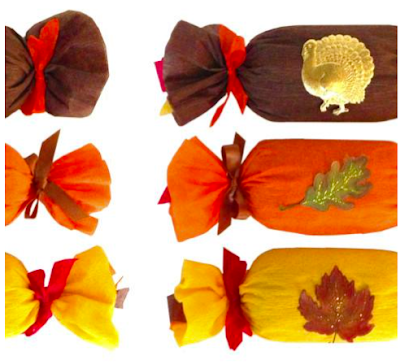 Personally, I would order all my holiday items now so that you will have them the beginning of November. 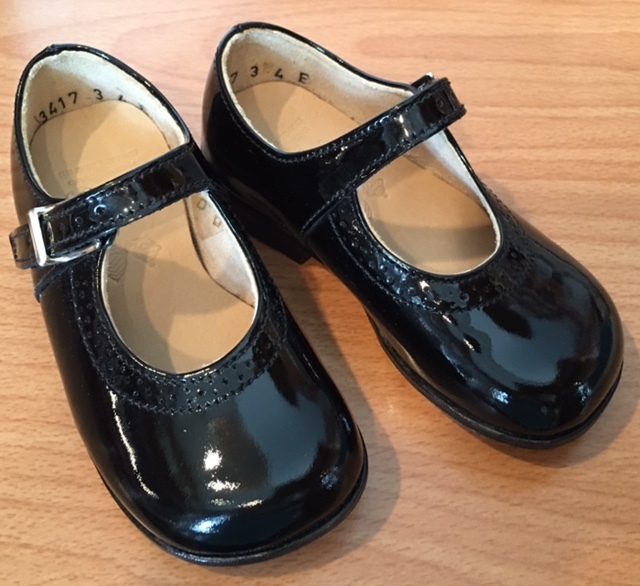 Since traditional Mary Janes are so hard to find, let us help with these as well. We have 3 styles of red shoes and a traditional black patent leather that would work with any of the fabrics you will be ordering for the holidays. 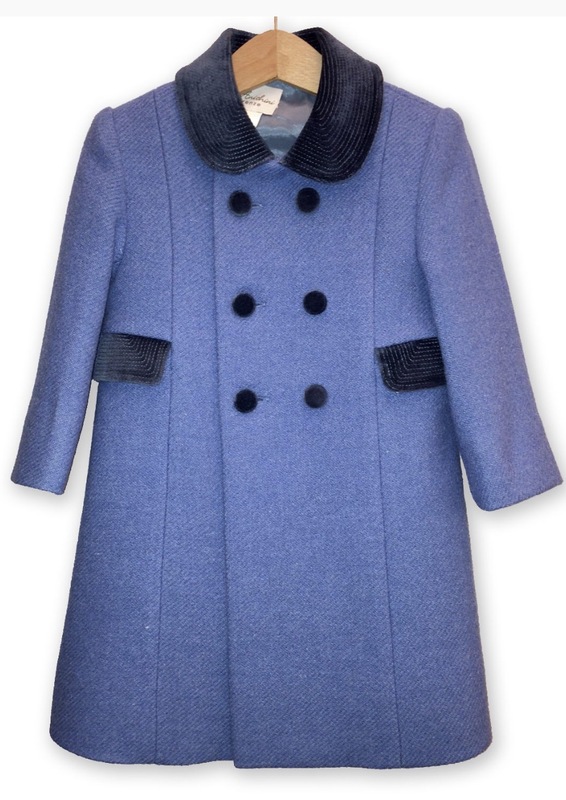 If you are in a cold climate, it is time to order your coats as well.Traditional wool double-breasted coat with velvet buttons, collar and pockets comes in several color combinations. 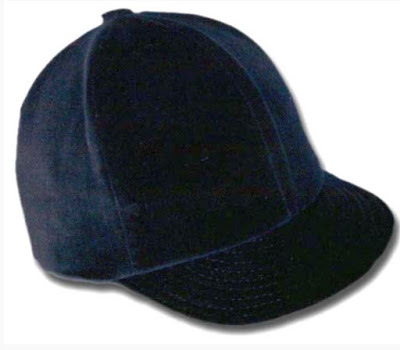 A hat, boy's or girl's style in wool or velvet can be made to match. Don't you remember wearing these yourself ? 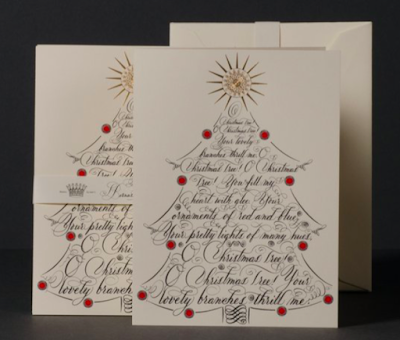 The Printery, Pickett’s Press, Mrs. John L. Strong, Dempsey and Carroll, Grosvenors and Bernard Maisner all have wonderful holiday card choices. Some examples, shown below, can be personalized with your name and, should you choose, with your own saying. A photo card from The Printery of Oyster Bay. Many other styles and colors to choose from, so just let me know and I'll email them to you. A traditional engraved Christmas card from Pickett's Press. 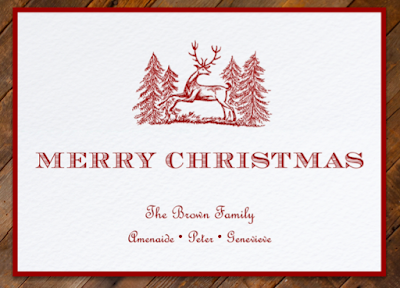 Choose your theme, your font and your colors......have your return address added to the envelope and your are all set. No fuss holidays, just seal, stamp and send ! 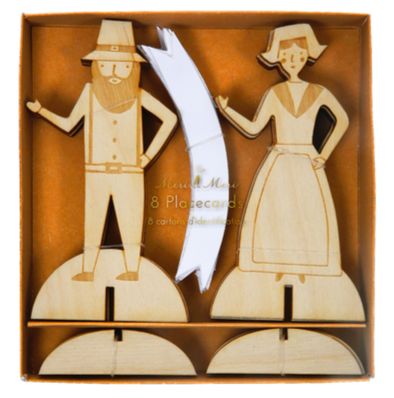 Bernard Maisner has several very novel cards for the holidays. 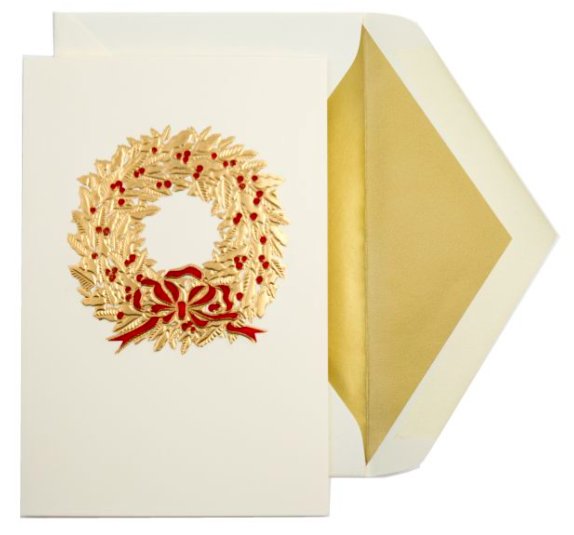 His Christmas tree shaped card is penned with the words from the poem/song "O, Christmas Tree". You can have it personalized inside with a saying and your name. Dempsey and Carroll's gold engraved wreath is even more stunning in person. They are happy to personalize and add a return address to the envelope for you. 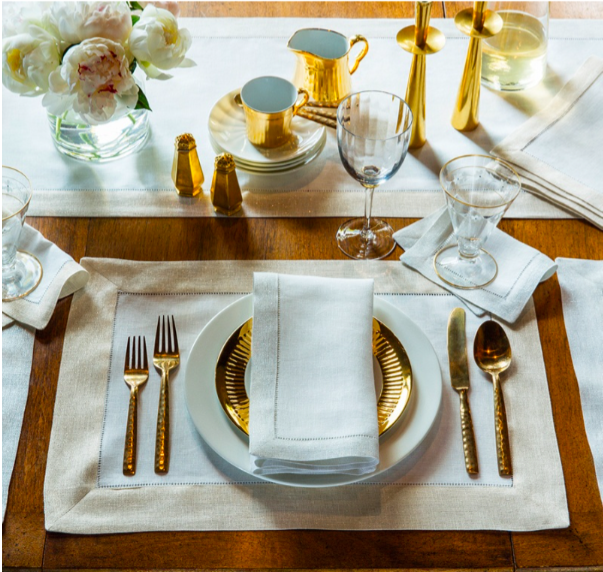 Should you need a tablecloth, placemats or napkins for Thanksgiving or Christmas dinner, this is the time to order these as well. 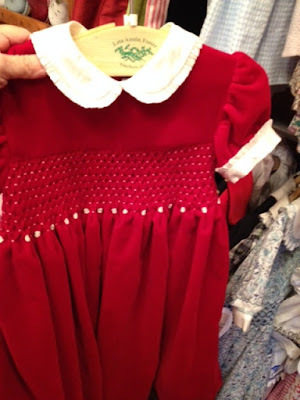 Don’t be scouring the stores for these items at the last minute. You can order some beautiful colored, hemstitched napkins, custom-sized (if need be) tablecloths or linen placemats for your Thanksgiving dinner and for your Merry Christmas or Happy Hanukkah dinner now, while your options are plenty. 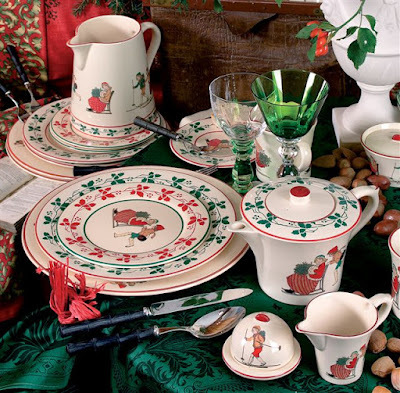 And while you are at it, wouldn’t you just love a set of these jolly dishes for your holiday table ? 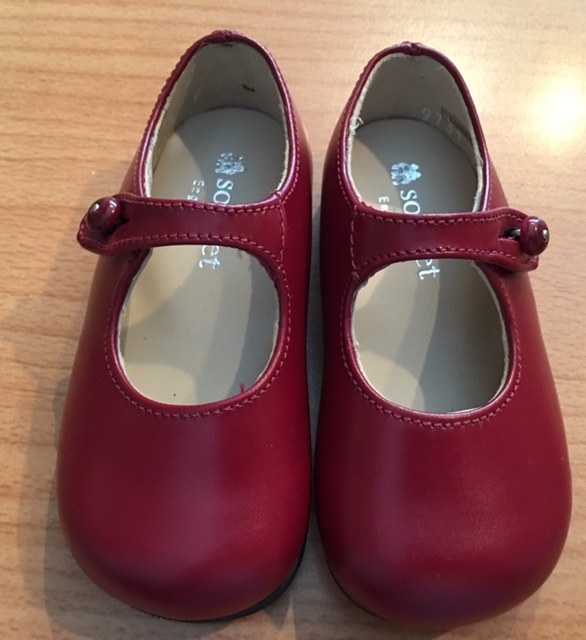 Created by Costanza Paravicini in Italy, they are available to order……but don’t wait too long because she has to paint them for you ! If you can think of anything else you need (glasses, barware, flatware etc. ), please let me know. I’m your holiday elf and here to help make your celebration just the way you envision and without the hassle.